A new study examining the King Street pilot project shows a minor increase in visits to shops along the corridor, although the results vary significantly depending on whether people drive or use transit. The study, which was carried out by the research firm Potloc, found that 37 per cent of people said they visit shops on King Street West more often since the pilot was launched last November, while 24 per cent said they visit less often. The rest said their habits were unchanged. "We knew that the King Street pilot was a very divisive issue between motorists and transit users," said Mike Garard of Potloc. "There was really no evidence and no real data about what a mass amount of people thought about the pilot," he added. 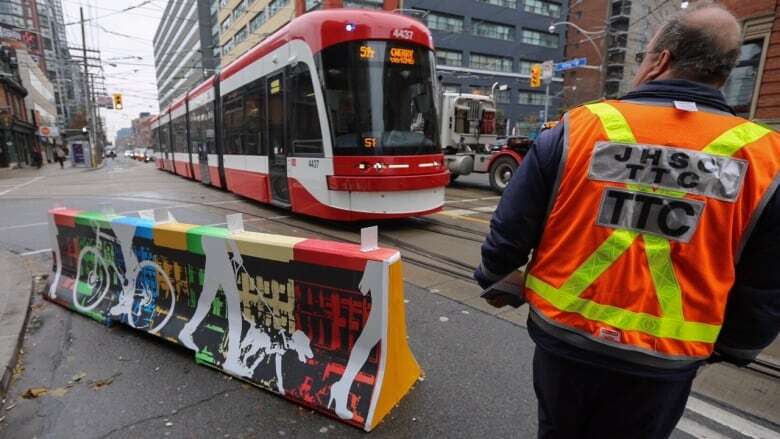 The pilot project gives priority access to streetcars, cyclists and pedestrians on the stretch of King Street between Bathurst and Jarvis streets, forcing vehicles to turn right off the road at most intersections. Those new rules appear to have completely changed who uses the street west of Yonge (the survey didn't capture what's happening in the eastern portion of King). Some 53 per cent of people who typically use public transit say they visit the shops more often since the pilot, reporting that the stores are now easier to access. Meanwhile, 47 per cent of pedestrians — King Street's most frequent visitors, according to Potloc — say the project has had no impact on their shop visits. Nearly half, 47 per cent, of cyclists say they are visiting the shops more often. Meanwhile, Potloc's study found that drivers have "massively fled" the street since the new rules were adopted, with 81 per cent saying they visit the shops and services of King West less often than before. However, people who normally drive only make up 16 per cent of King Street visitors. The survey heard from 2,062 people. 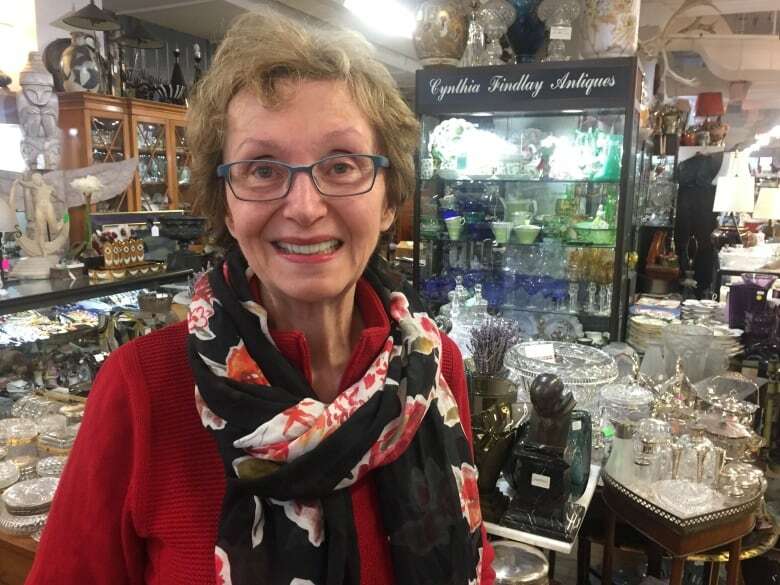 While car users make up the smallest group of King Street users, the longtime owner of an antique shop said the project has led to a decrease in visits to her store. "It's had a negative effect for us, but not in a big way," said Cynthia Findlay, owner of Cynthia Findlay Antiques. Findlay says visits are down slightly during the day, but are also increasing in the late afternoon and evening. She thinks that's because drivers are now avoiding the area, though after-work shoppers may be more likely to drop in. "It reminds me of when we had the Pan Am Games," she said. "I think that there's been negative publicity about it, it's created confusion for a lot of people." 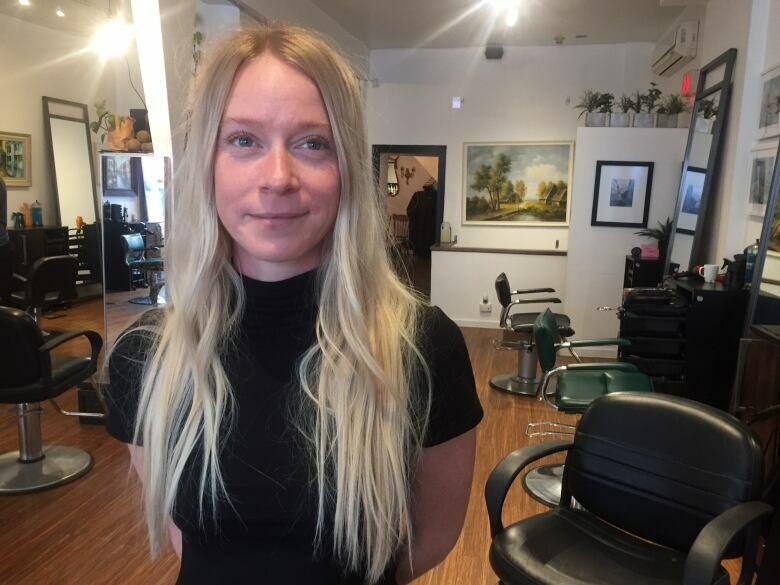 At a hair salon near the western end of the pilot project, the shop's manager said business hasn't changed much over the past year, and was largely unsurprised by the study's findings. "For us, it hasn't really had a good or negative impact," said Jenna Firsht of John Steinberg and Associates. Findlay said it seems unlikely the project will be cancelled anytime soon, so she suggested a tweak to help bring some of her customers back. "If we had street parking on Saturdays and Sundays, that would be a huge help, and it would be a bit of a compromise," she said. A Queen Street pilot project? A large majority of transit users and cyclists say the project has decreased travel times along the road, which is Toronto's busiest surface corridor. The TTC also says the pilot has improved ridership, reliability and travel times. However, there are still frequent complaints about service from riders. Asked if they'd like to see the pilot project replicated on Queen Street, 51 per cent of respondents said yes, while 39 per cent said no. The remainder were undecided. "The people that really like the King Street pilot are really for having something like this replicated on other streets within the city," Garard said. City staff have so far declined to comment publicly on the future of the experiment, saying instead they will wait for the pilot project to run its course through to the end of December.